A look into the world and characters of GTA RP. A booming media for storytelling. 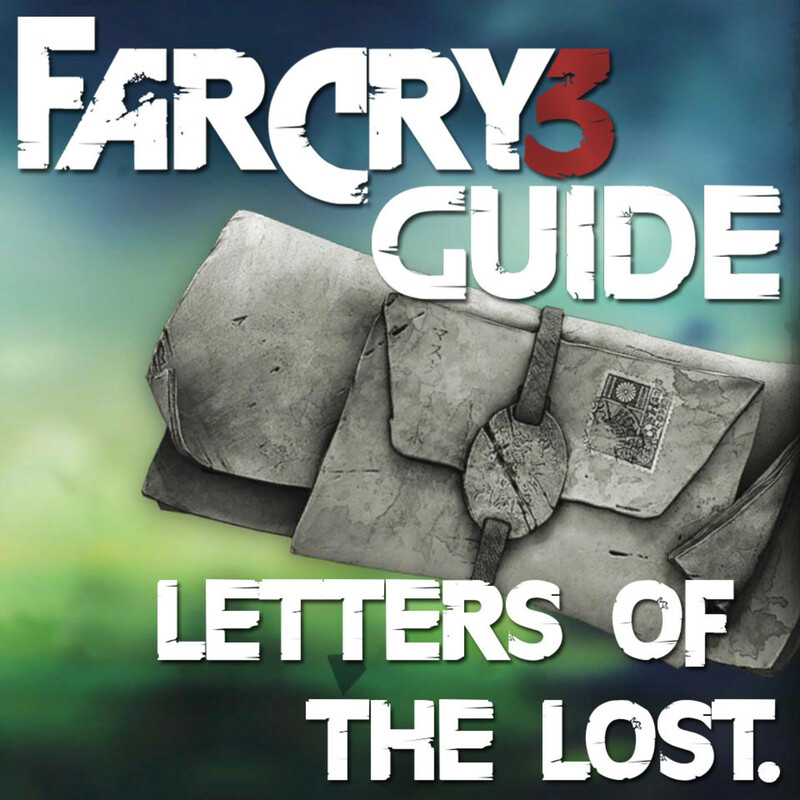 Far Cry 3 Letters of the Lost Locations Guide - Dead Letters. Skyrim How to Complete the Power of Elements Quest. Skyrim Get to Windward Ruins. Skyrim Get to North Skybound Watch. Skyrim Get to Four Skull Lookout. Skyrim Get the Firestorm Spell. 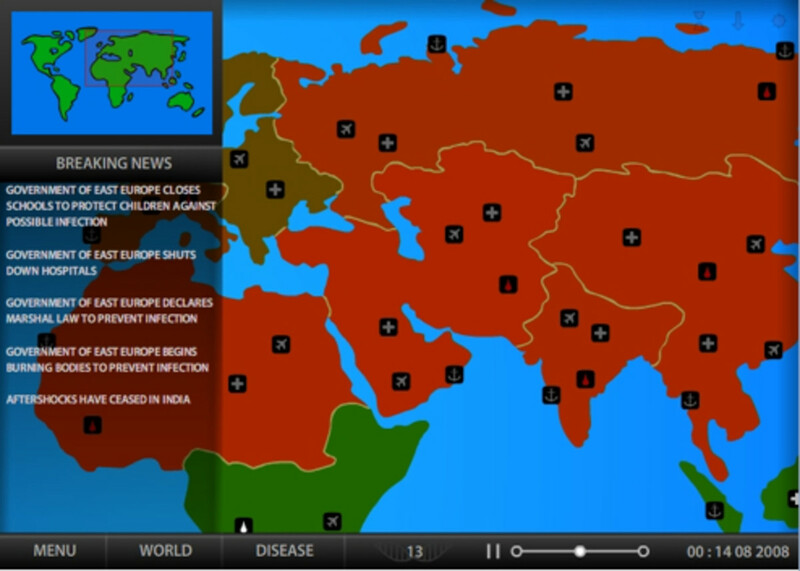 Master infecting Madagascar and New Zealand! Learn how to trap for free. 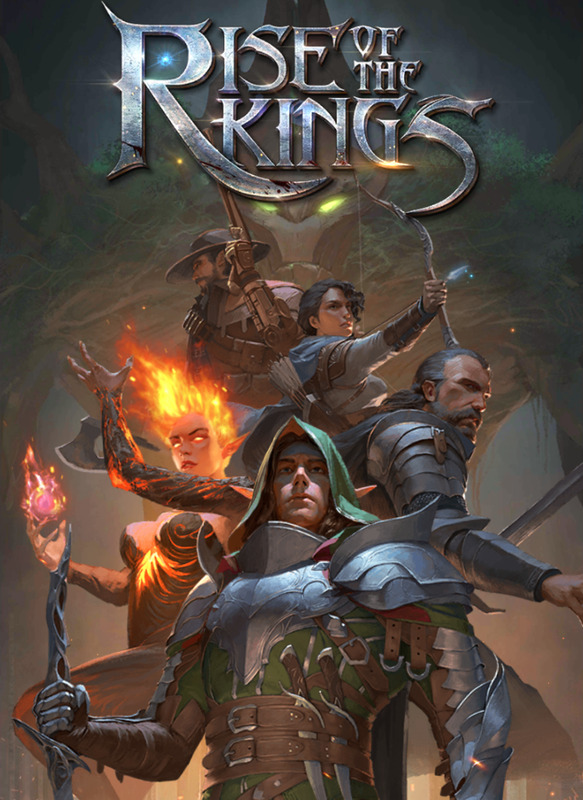 Discover bond stones and riding permits. Learn about mount levels and types. 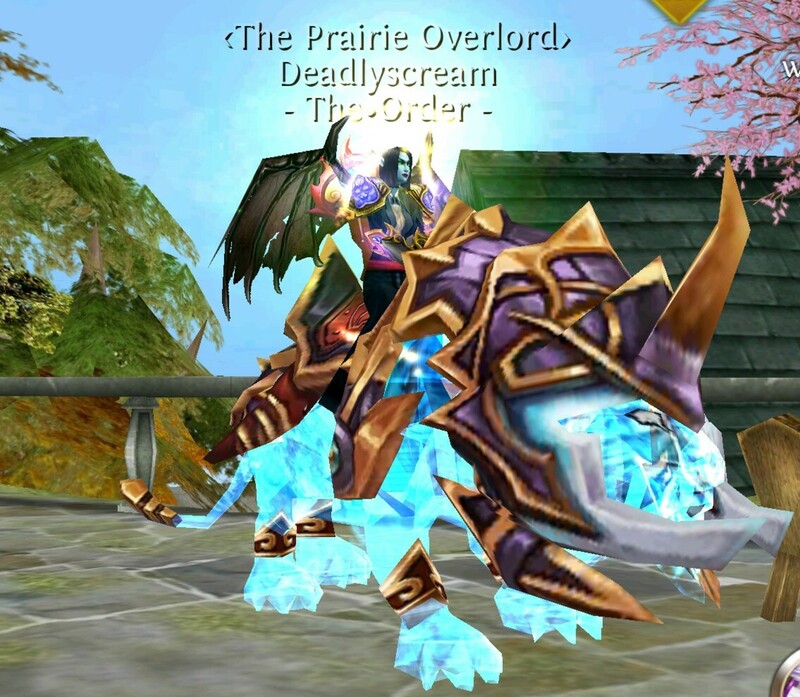 Find out how much Trappable mount mounts cost. 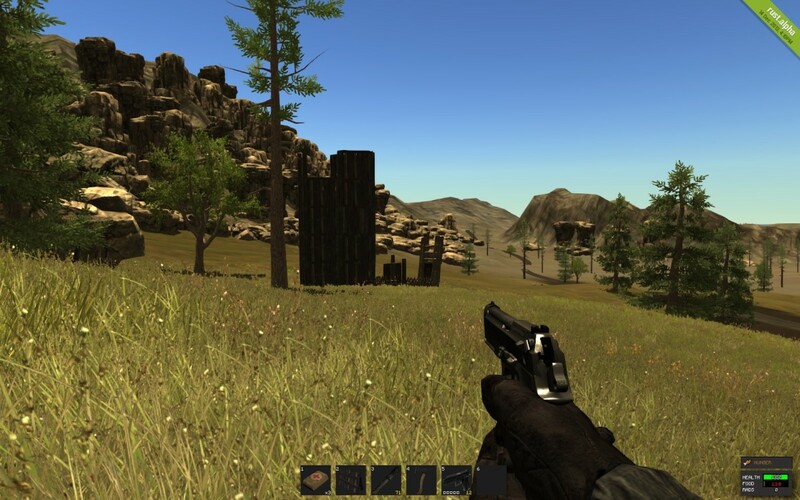 Are you looking for games like Rust? You've come to the right place. 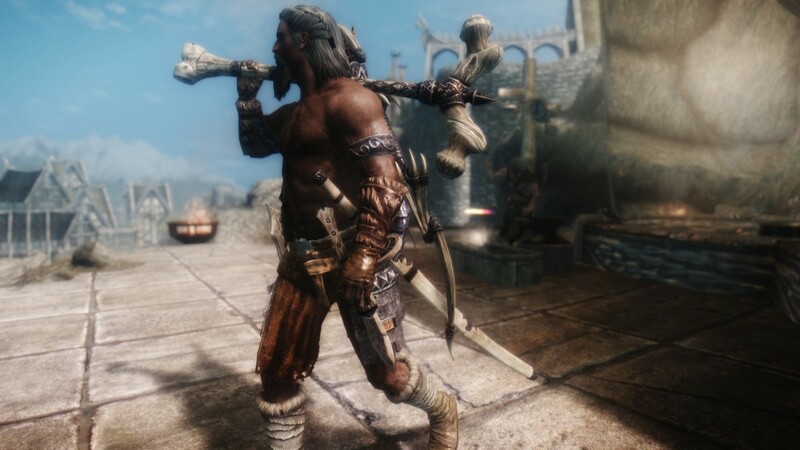 Review of the very best Skyrim weapons mods available. Texture replacer mods that update the graphics as well as mods that add tonnes of beautiful new swords, bows and other weapons are introduced. 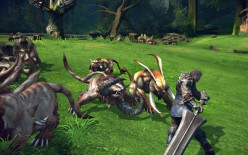 Are you looking for some games like Tera? 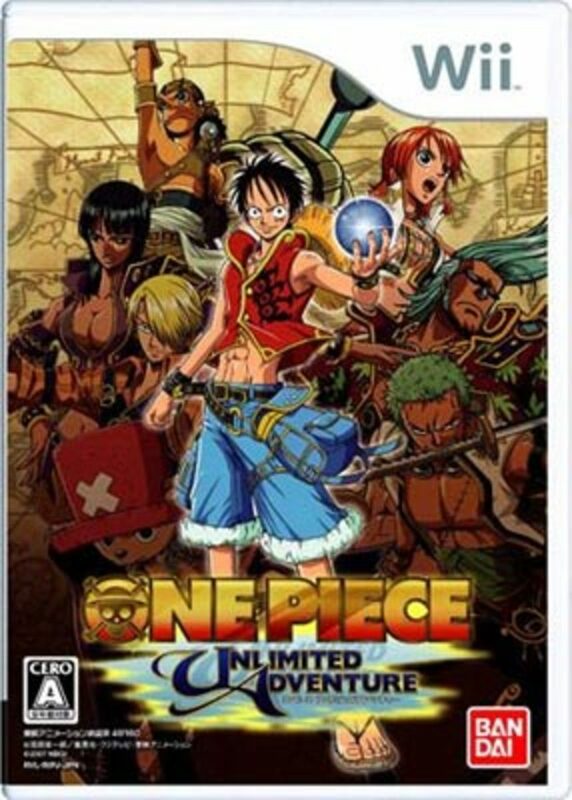 It's a beautiful game with an engaging combat system and a gorgeous world to explore.